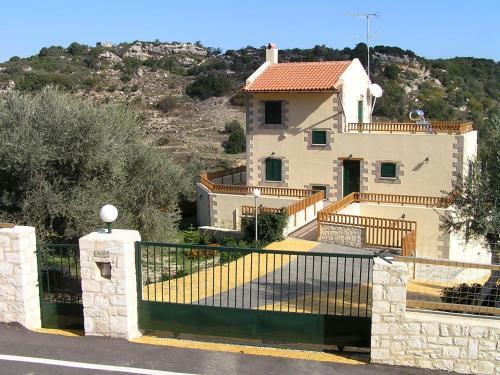 Lock in a great price for Stratos Villas - rated 9.5 by recent guests. 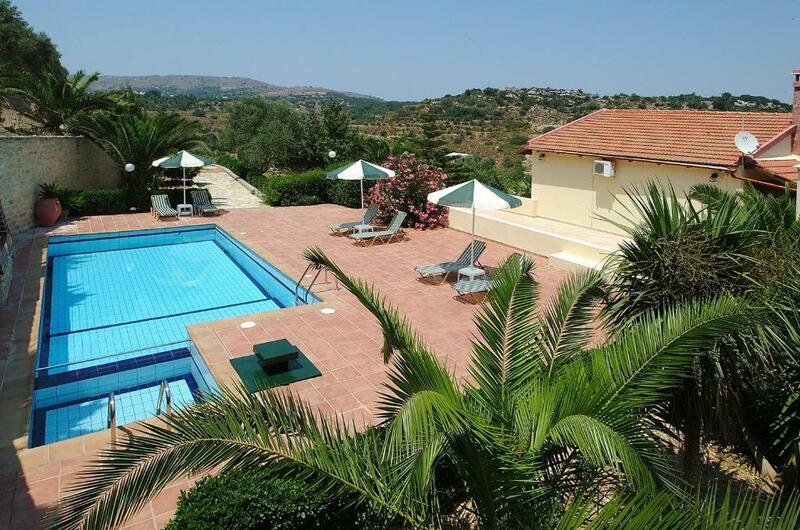 Stratos Villas is a complex of 3 private, independent villas situated 0.6 miles from the historic Kaloniktis village and 8.7 miles from the scenic town of Rethymno. Free WiFi is provided throughout the property. Traditionally decorated, each villa opens to a spacious terrace with mountain views. 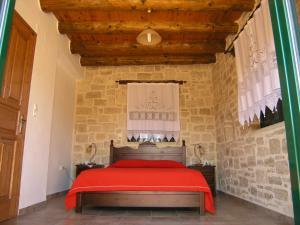 They all come with 2 or 3 bedrooms, a fully equipped kitchen and a living room with fireplace. A private parking area with an electric gate is also provided in every unit. 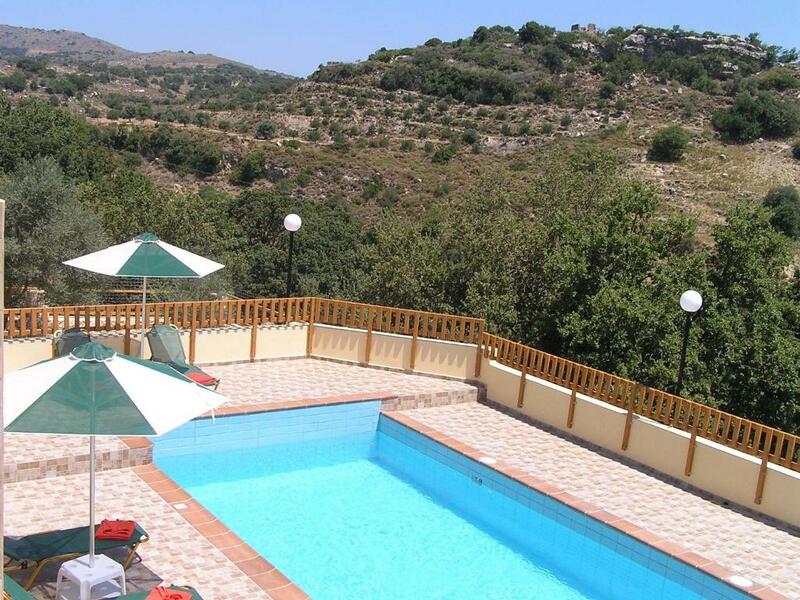 Every villa offers a private pool. 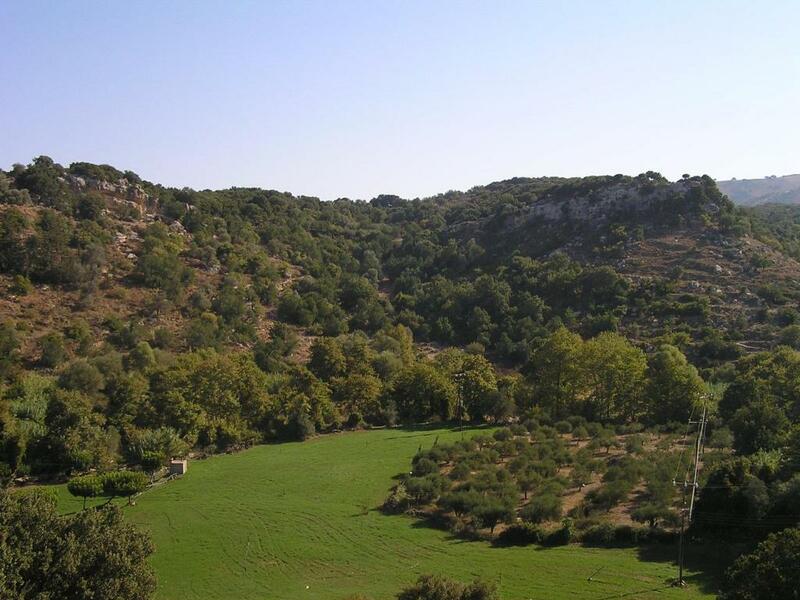 Guests can explore paths, caves and amazing beaches in the surrounding areas. Local restaurants serving Cretan cuisine, a mini market and a pharmacy can be found at a distance of 1.2 miles from Stratos Villas. 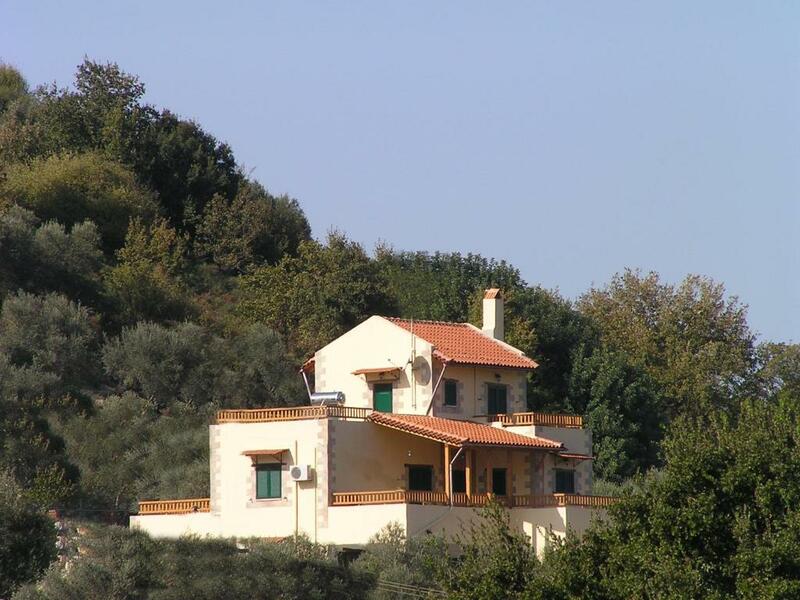 This property also has one of the best-rated locations in Kaloniktis! Guests are happier about it compared to other properties in the area. 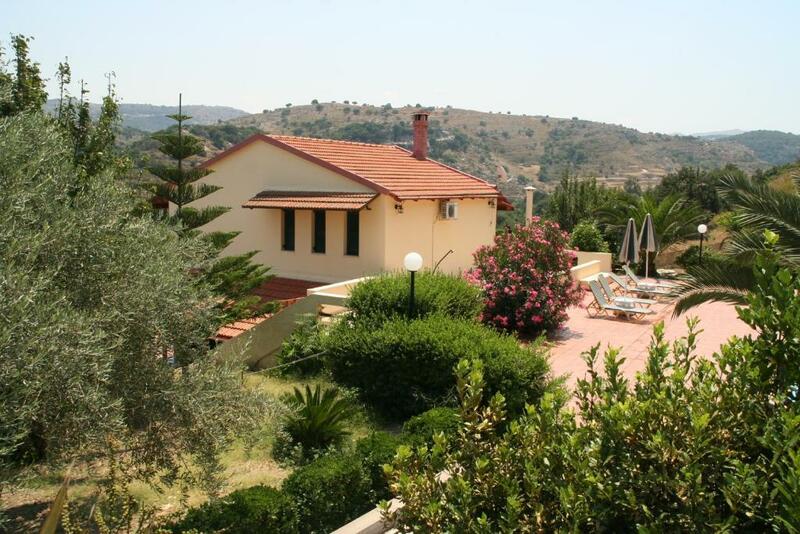 This property is also rated for the best value in Kaloniktis! Guests are getting more for their money when compared to other properties in this city. Stratos Villas has been welcoming Booking.com guests since 1 Dec 2011. When would you like to stay at Stratos Villas? Split level villa, private pool with hydro massage, children’s pool, BBQ area with private kiosk and traditional wooden stove, air conditioning, soundproofing, 1 double bed and 4 single beds, safe deposit box, seating area, sofa bed, alarm clock, iron, bathroom, shower, bath, bathroom amenities, toilet, CD-DVD player, satellite TV, radio, electric kettle, kitchen, kitchenware, refrigerator, dining area, dishwasher, patio, balcony, mountain view. The Villa has small selection of books to borrow. Please note that central heating is included in the room rate. Fire logs are provided upon charge. It can accommodate up to 2 extra persons (see Hotel Policies for additional charges). Split level villa with private pool, A/C, soundproofing, safe deposit box, seating area, sofa bed, alarm clock, iron, bathroom, shower, bath, bathroom amenities, toilet, CD-DVD player, satellite TV, radio, electric kettle, kitchen, kitchenware, refrigerator, dining area, BBQ facility, dishwasher, patio, balcony, mountain view. The Villa has a small selection of books to borrow. Villa offers air conditioning, soundproofing, safe deposit box, seating area, sofa bed, alarm clock, iron, bathroom, shower, bathroom amenities, toilet, CD-DVD player, satellite TV, radio, electric kettle, kitchen, kitchenware, refrigerator, BBQ facility upon request, dining area, dishwasher, patio, balcony, mountain view. The Villa has small selection of books to borrow. Please note that when the villa is booked for 2 adults, guests can only use 1 of the 2 bedrooms (ground floor or first floor). House rules Stratos Villas takes special requests - add in the next step! Stratos Villas accepts these cards and reserves the right to temporarily hold an amount prior to arrival. Please note that the swimming pool operates from May to October. 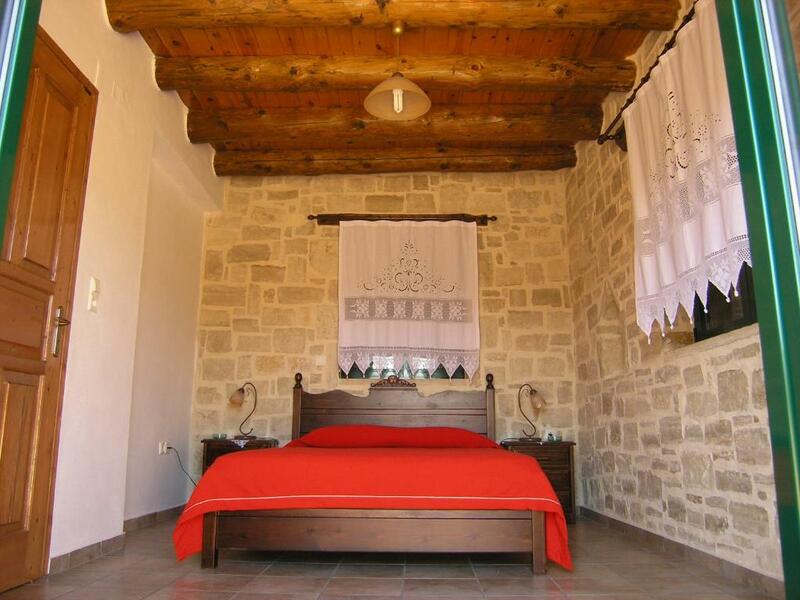 Please note that guests are offered a complimentary bottle of wine and a bottle of raki upon arrival. Please inform Stratos Villas in advance of your expected arrival time. You can use the Special Requests box when booking, or contact the property directly with the contact details provided in your confirmation.